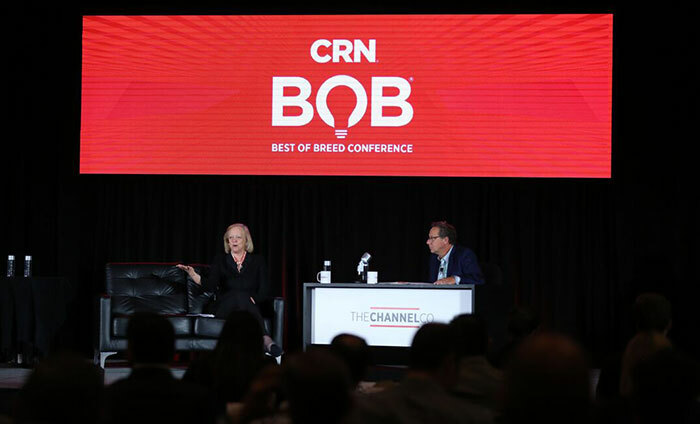 Get CRN's coverage of the BoB Conference 2017, including keynotes from Michael Dell, Meg Whitman, and Pat Gelsinger. In a Q&A session on the main stage of this week's 2017 Best of Breed Conference, VMware CEO Pat Gelsinger fielded questions on the company's new multi-cloud strategy, partnerships with rivals and the 'stupid idea' that you can run containers on bare-metal servers. Whitman says her run for governor of California was "probably" her only "experimentation" with running for public office. Whitman took center stage at the 2017 Best of Breed conference in Atlanta and pledged to work hand-in-hand with solution providers to get in front of customers and help partners break into new accounts. Dell answered questions at the 2017 Best of Breed conference in Atlanta about channel sales growth, the benefits of being privately held, beating public cloud and the 'dirty little secret' in the security market. Wrapping up The Channel Company's 2017 Best of Breed conference Tuesday evening, Dupler noted that the IT "confusion and complexity" the channel is navigating underscores just how vital IT has become to the success of all businesses. Singh took center stage at the Best of Breed conference on Tuesday and told solution provider his container tech company will win in a competitive market because of its openness and portability. Larry Kudlow, the conservative economist who helped write the Trump tax reform plan, says the Federal Reserve needs to stop worrying about inflation that doesn't exist. Partners "typically see five to seven times multipliers on the profits" when they help enterprises move legacy applications to the cloud, using containers, said Docker CEO Steve Singh at the Best of Breed Conference. Dell plans to invest $1 billion into IoT products, services and partners in the next three years. Whitman tackled questions at the Best of Breed conference, ranging from the channel impact of the company's HPE Next restructuring to what her next career move might be after HPE. LogicMonitor CEO Kevin McGibben said channel partners could help their customers overcome challenges in the current technology landscape and succeed with emerging technologies like IoT. 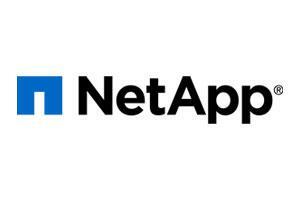 It has been slightly more than a year since Dell closed the largest acquisition in the history of the IT industry and the channel is already benefiting from the conglomerate's scale. Deloitte CTO Bill Briggs, during his opening remarks at Best of Breed 2017, said that solution providers are a critical component of their customers' digital strategy. Bryne and channel sales SVP Gregg Ambulos, along with CEO Michael Dell, all talked to Dell EMC partners on Monday during The Channel Company's Best of Breed conference in Atlanta. "Everything we build at Trace3 is focused not just on selling to IT and helping IT architect itself, but how can IT rearchitect the business? 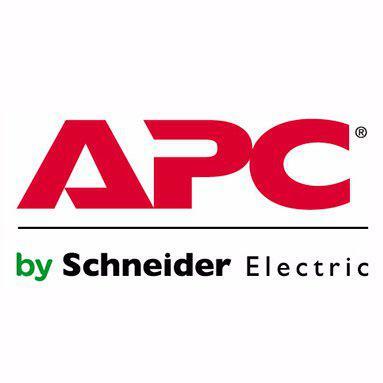 Everything we do in technology is focused on helping these companies transform," Beecher said to fellow solution providers at the 2017 Best of Breed conference.